Looking for something to aid you or a loved one on those treacherous staircases? 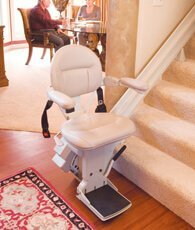 Are you or a family member reluctant to get out of his or her chair to board a stair lift? No worries, as Home-elevator.net has a wheelchair elevator just for you. 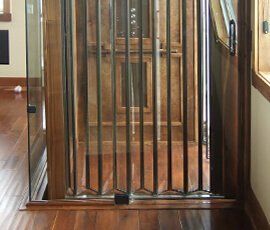 The wheelchair elevator, also called a wheelchair lift, is the perfect device to get you or a loved one from one floor to the next. 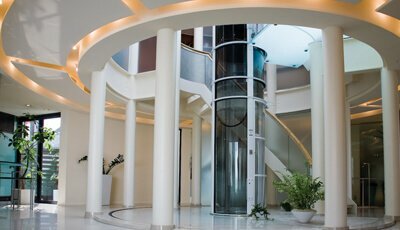 A wheelchair elevator is great for residential or commercial use, can be used indoors or outdoors and most can travel at least six feet. 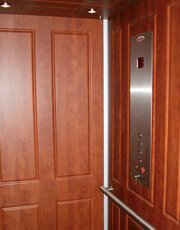 Wheelchair elevators, unlike conventional elevators, require no pit upon installation. The wheelchair elevator also comes with an emergency lowering system, a non-skid surface, and a safety sensor underneath the platform. A good way to tell a wheelchair elevator from other lifts is by the four walls surrounding the rider. Wheelchair elevators do a good job of making the rider feel comfortable and safe. 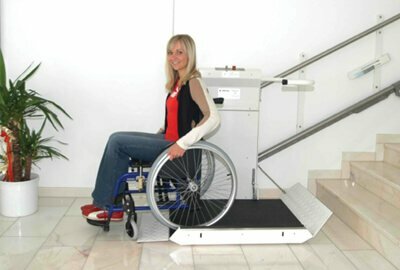 The wheelchair elevator is especially perfect for you if you are not comfortable leaving your chair to board a lift. Many falls can happen when individuals are attempting to get on and off a stair lift and back to their wheelchair. Wheelchair elevators allow you to board the lift while seated comfortably in your wheelchair, so no second wheelchair at your destination is necessary. 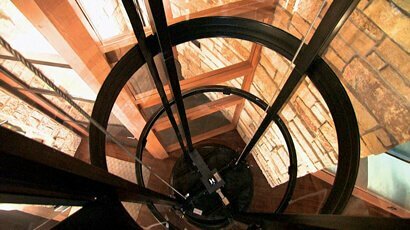 If you want to further eliminate the risk of falling, the wheelchair elevator is the lift for you. 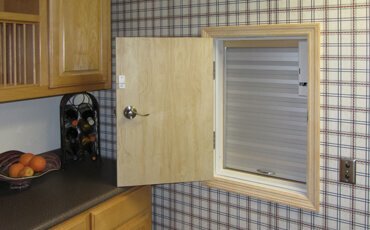 Interested in a wheelchair elevator for you or a loved one? 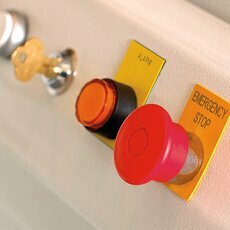 Almost all wheelchair lift manufacturers will have a variety of wheelchair elevator's to choose from. 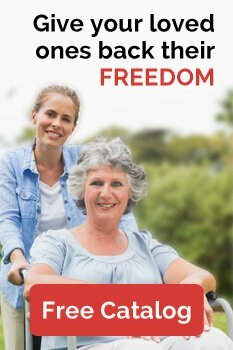 However, if you want a top of the line wheelchair elevator with the best warranty in the industry from a provider you can trust, check out Nationwide Lifts' wheelchair lift options at Home-elevator.net.